*1:Norman L. Geisler, "The Essential Doctrines of the Christian Faith (Part One): A Historical Approach", Christian Research Journal 28, no. 5 (2005), Christian Research Institute. 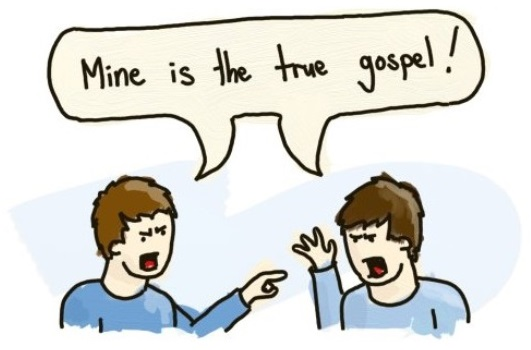 *5:John MacArthur, "How Can We Determine What Doctrines Are Essential and What Are They?" Grace to You,, adapted from John F. MacArthur, Reckless Faith (Wheaton, Ill,. : Crossway, 1997), 108-17. *8:マッカーサーは次のように述べています。「（このリストは）根幹的諸教理を全て包含した網羅的一覧表ではない。そのようなタスクは本稿の領域を超えるものである。それに加え、こういった諸教理を的確に見極め、特定するのは非常に困難なことである。」MacArthur, "How Can We Determine What Doctrines Are Essential and What Are They?". 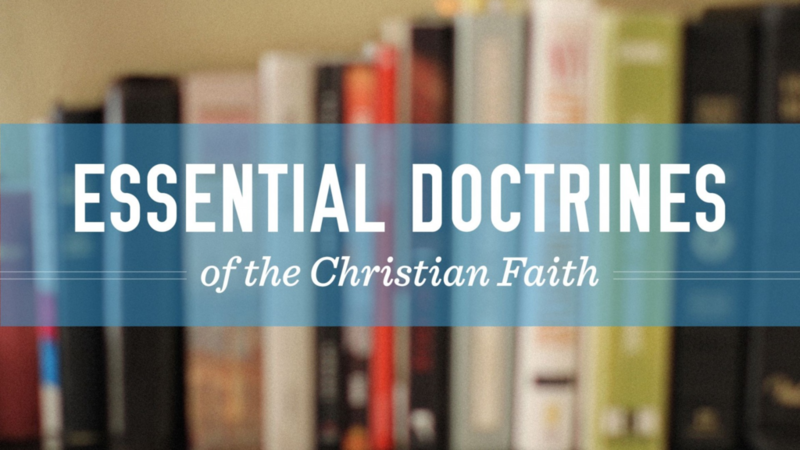 *10:Geisler, "The Essential Doctrines of the Christian Faith (Part One). *11:Norman Geisler and Ron Rhodes, Conviction without Compromise: Standing Strong in the Core Beliefs of the Christian Faith (Eugene, Ore.: Harvest House, 2008).